If you love cheese, you came to the right place. 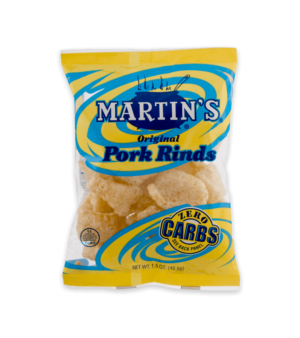 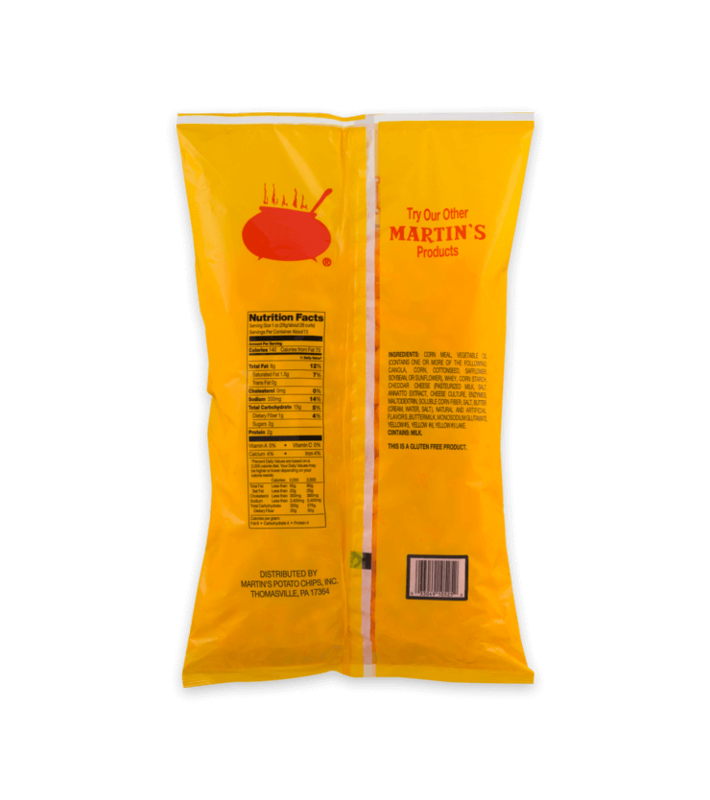 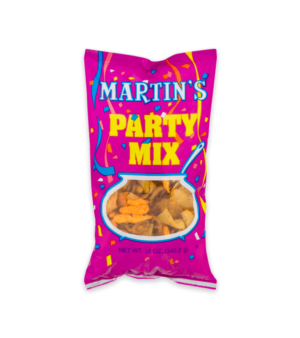 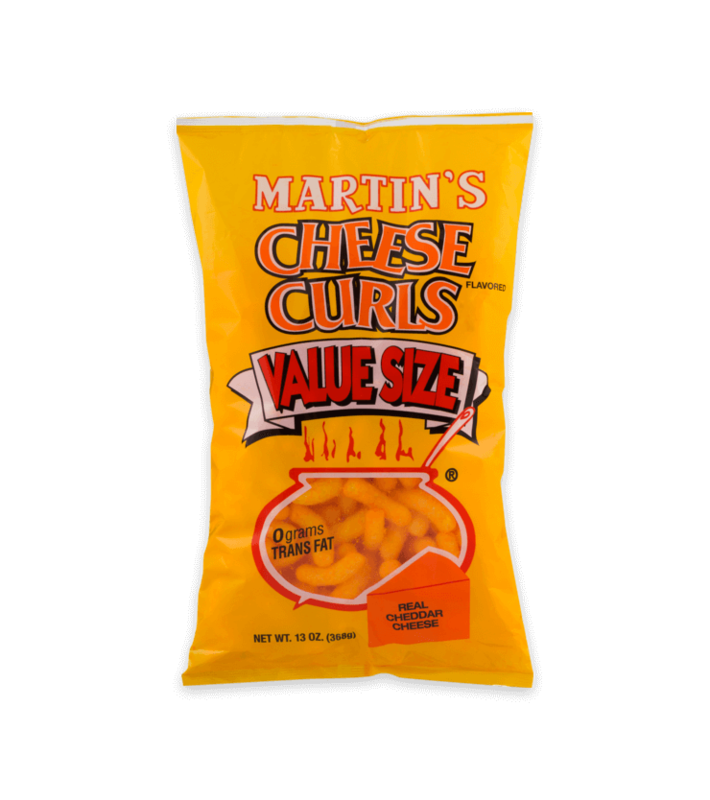 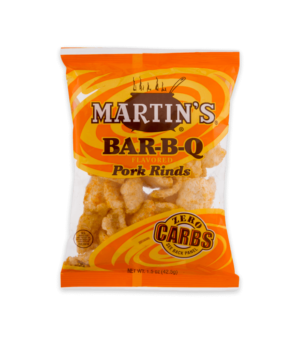 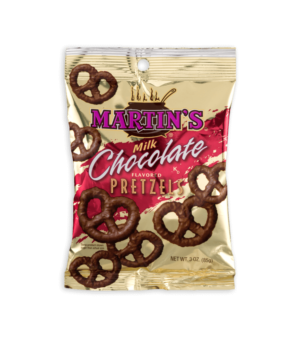 Martin’s cheese curls are light, airy and loaded with cheesy goodness in every bite. Corn Meal, Vegetable Oil (Contains One Or More Of The Following: Canola, Corn, Cottonseed, Safflower, Soybean Or Sunflower), Whey, Corn Starch, Cheddar Cheese( Pasteurized Milk, Salt, Annatto Extract, Cheese Cultures, Enzymes), Maltodextrin, Salt, Butter Cream, Water, Salt, Natural And Artificial Flavors, Buttermilk, Monosodium Glutamate, Yellow 5, Yellow 6, Yellow 5 Lake.